John M. Shields joined Devitt Spellman Barrett of counsel in January of 2012 and became a partner of the firm in January 2017. During his first year with the firm, Mr. Shields successfully completed six Federal and several State jury trials to verdict. 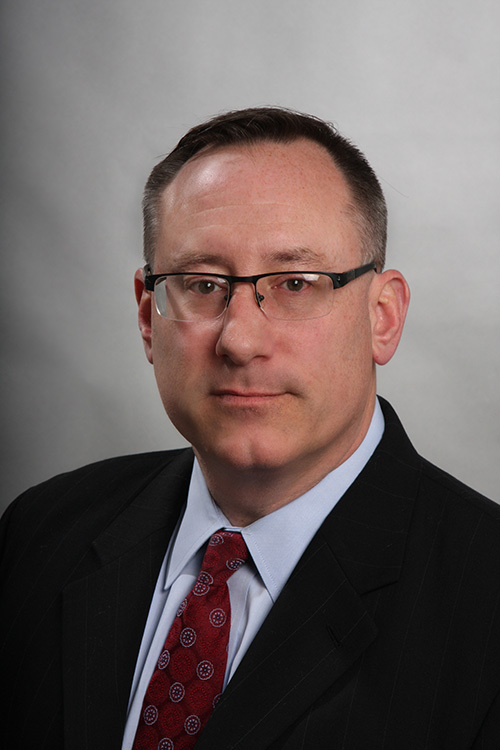 Prior to joining Devitt Spellman Barrett, Mr. Shields was an Assistant Attorney General in the Suffolk Regional Office for twelve years, where he supervised all Federal and State litigation. While working at the Attorney General’s Office, Mr. Shields was awarded the Louis J. Lefkowitz Award for outstanding service. Mr. Shields has completed several hundred State and Federal trials to verdict, including over forty Federal jury trials. His extensive trial experience includes discrimination based on age, gender, race, and disability; excessive force, malicious prosecution and false arrest; catastrophic injuries; roadway and intersection design; premises liability; motor vehicle accidents; contracts; and assault. Mr. Shields was previously an Assistant Town Attorney with the Town of Southampton. Prior to that, he was a trial attorney with the Legal Aid Society of Suffolk County. He has published dozens of legal articles and has taught at the graduate, college, paralegal and high school levels. Mr. Shields’s teaching experience also includes responsibilities at New York City Corporation Counsel Trial Advocacy training. During his time at Fordham University, Mr. Shields served as the Business Editor of the Urban Law Journal as well as an Associate Editor for the Moot Court. He has an extensive list of published works, including law review articles and those written for the New York Law Journal and The Suffolk Lawyer, from 1997 to 2011. Mr. Shields was admitted to the New York State Bar in 1994. He was also admitted to the U.S. District Court, Eastern District of New York in 2000 and to the Southern District of New York in 2014. Fordham University School of Law, New York City, New York, 1993, J.D./M.B.A.